Bringing a modern twist to an iconic Indian tale, Junoon Performing Arts and the Hypokrit Theatre Company once again join together to bring you a spectacular dance piece. Considered one of the oldest Indian love stories, “Devdas” has been the symbol of love and loss. It is known as the story of a man enduring the loss of love and his greatest desire. Set in modern-day India’s competitive and dominantly masculine reality dance competition world, this remake of “Devdas” brings you the story of two women who desire both the man and ultimate prize: to be known as India’s Best Dancer. This contemporary dance ballet depicts not just the story of our tragic hero, Devdas, but the stories of the women who loved him as well. Through flashbacks and vivid emotions we are taken into the thoughts of our three main characters Devdas, Chandramukhi and Parvati-Paro. We share in their struggles and inner battles of morals as they compete to become India’s Best Dancing Star. Traditionally the story has always had Devdas, a man, as the center. This modern twist features two female rivals, who depict two different worlds, struggling to achieve the same goal. This allows for us to feel the pain and determination both women have to win. Through the use of original music composed by Aalap Desai and innovative Indo-contemporary choreography by star choreographer Swarali Karulkar, Hypokrit Theatre Company brings to the stage the oldest Indian love story, as it’s never been seen before, where women rule, and love and loss are just a transaction. The show begins by depicting a woman dancing passionately alone. She pridefully wears ghungroo, ankle bells, as she performs a traditional dance. Over time, we see her inner struggle of choosing to dance the way she wishes or to conform to what is asked of her. The opposing leading woman is depicted as a confident and beautiful dancer, seen as both rebellious and powerful. Her inner struggles deal with ethical and moral ways of winning the prize she desires. The story takes a serious turn when Paro seems to develop an attachment with another dancer, changing the happy demeanor of Devdas to irritable and heartbroken. As he begins dancing with Chandramukhi, he is overwhelmed with emotions ranging from what seems like happiness and contentment to jealousy and anger. 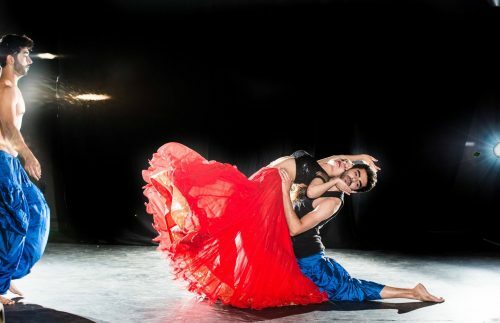 Throughout this modern dance ballet, Devdas can be seen as a character gravitating between both leading women. Unable to decide whether he wants love or the title more, he is shown struggling with not only himself, but also his father to gain both his own desire and his father’s approval of dance. The simplicity of the stage brings you from the dance studio to the set of India’s most competitive dance competition. Creatively put together, this version of “Devdas” teaches us that often with success comes loss. It reminds us the struggles we go through to obtain what we desire and the pain associated with defeat. Most importantly, it depicts a story of betrayal and trust. Beautifully performed, “Devdas” not only is a show to keep you entertained but contains an underlying meaning for you to take home. 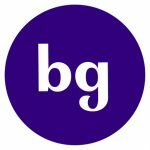 This dance ballet takes you on a whirl of emotions–from love to loss– from success to defeat. 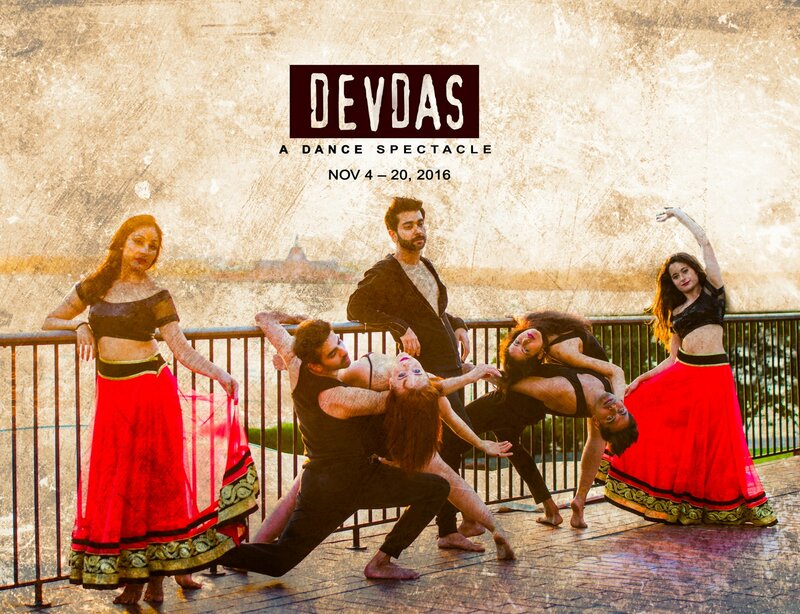 Thought provoking and eye-catching, “Devdas,” a dance spectacle, is a must-see performance—especially for those who share a passion for dance. 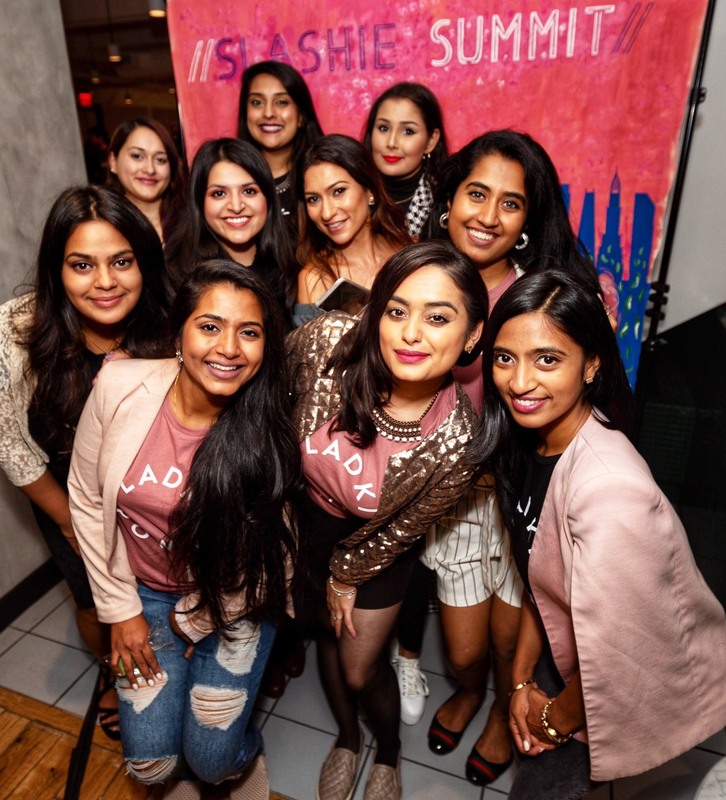 Featuring Shivani Badgi, Adam Bourque, Francesca Genovese, Rehan Qureshi, Chandan Hingorani, Swarali Karulkar, Devon Lubar, Aditya Madiraju, Sharayu Mahale, Sonia Mukherji, Mally Reber, Irene Sivianes and Ruby Verma–the show will run in NYC until November 20. For more information on purchasing tickets and show timings click here to visit the Hypokrit Theater Company. Aysha Qamar is pursuing her Masters in International Law and Gender Equality at Rutgers University. She fuels herself on the passion to help others and hopes to one day make a lasting positive change or impact on society. When not goofing around or talking non-stop, Aysha can be found writing poetry in the kitchen- while pretending she can rap, claiming her cooking is better tasting than your favorite restaurant.